Bawtry Town Council are seeking investment to enhance the town centre of Bawtry. Any contribution, small or otherwise will help to improve essential infrastructure such as parking facilities and street lights within the town and to benefit the safety of pedestrians and visitors. Market Hill Funding Campaign – Enhancing Bawtry’s historic town centre. 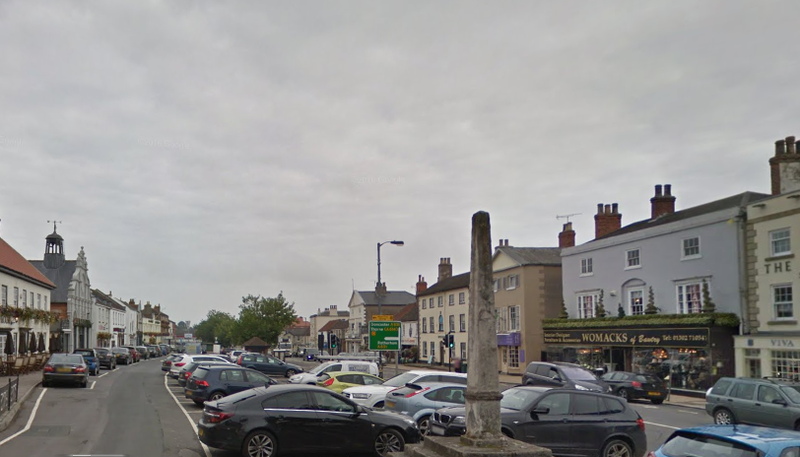 Bawtry is a small market town, the historic centre of which is dominated by a rather ‘ugly’ car parking arrangement that, necessarily, has to serve as a shared vehicular/pedestrian space. The car park is essential for the town’s viability, as no suitable alternative provision can be found, but its presence detracts from the attractiveness of the central conservation area. Community Library and a Heritage Trail is being created, which includes the market cross on Market Hill. The Town Council is proposing to carry out improvement works to the central Market Hill area but the lack of alternative parking, together with financial constraints, limit what is achievable at this time. A scheme is currently being prepared to reconstruct the Market Place footpath (using conservation type materials) and, as a minimum, to resurface the general Market Hill area with suitable bituminous material. The new scheme will keep the loss of any car parking provision to a minimum. Any pledges for financial contribution to help achieve these aspirations would be welcomed. Pledges can be made against specific items if preferred and could be in the form of sponsorship for items such as seating, planters or the covered cycle parking shelter etc. The aim is for the Market Hill scheme to be completed by mid 2021, but the works may be phased in order to spread the financial requirements and minimise disruption in the town centre. Pledges can be made to the Town Clerk at bawtrytowncouncil@gmail.com.